Brazilian video game cover act MegaDriver have re-recorded their Sonic the Hedgehog tribute album MetalHog to mark Sonic’s 25th Anniversary. 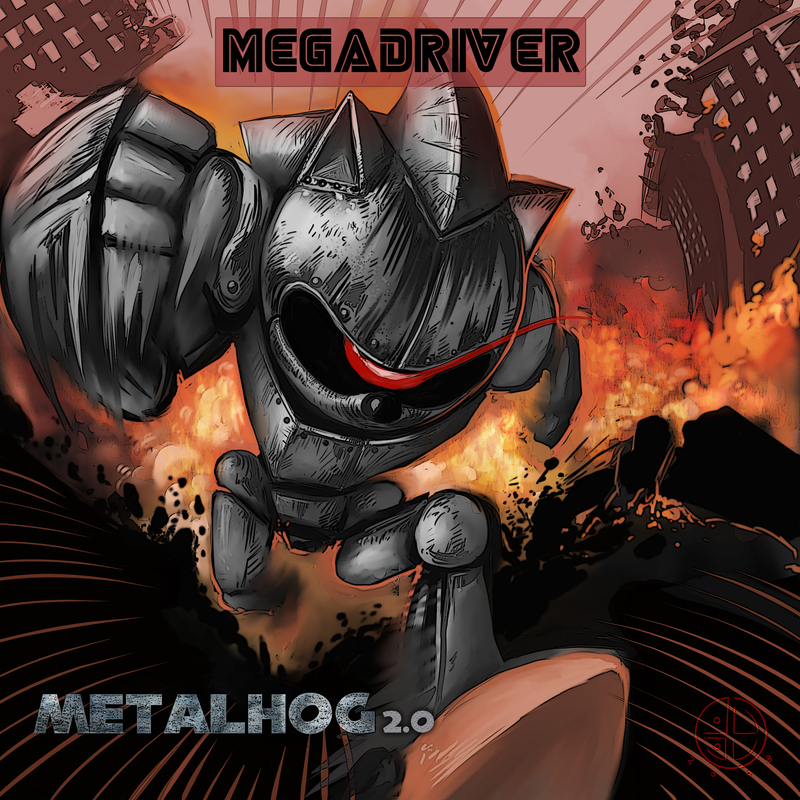 The new version of the album is entitled MetalHog 2.0 and is available from all good digital music services for $4.99. It’s also available on streaming services like Apple Music and Spotify. MetalHog 2.0 also includes 3 bonus tracks that weren’t included on the original release.